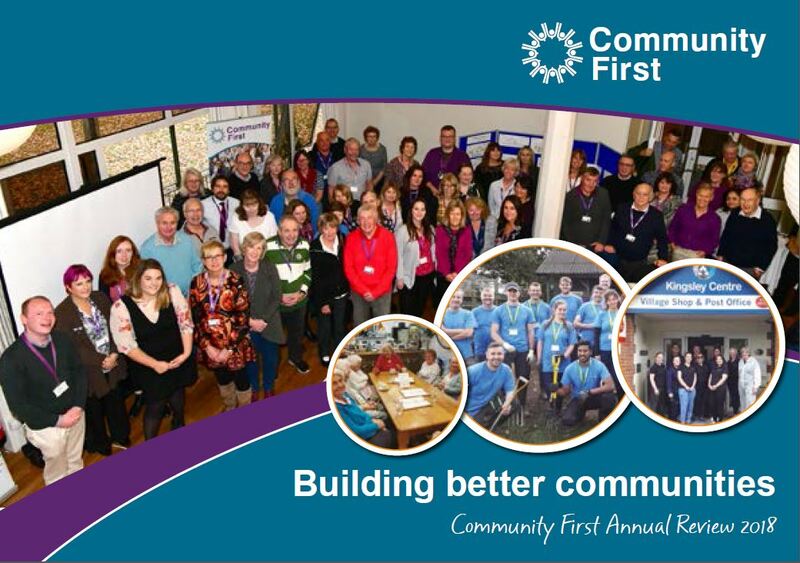 Help us develop a thriving and influential voluntary sector by becoming a member of Community First. Membership is free and offers a range of services. You can find all the information on what Membership means to you in our Membership Leaflet.